We talked earlier this month about the imminent release of Google’s Allo for Web. This service will finally unshackle the chat app from your phone, allowing you to continue chatting on the desktop during the day. 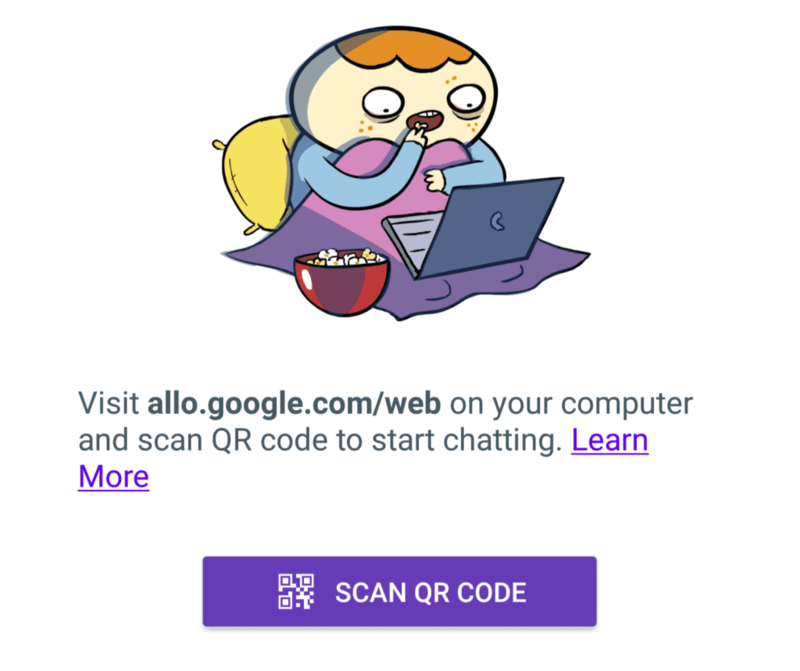 I’ve been pretty bullish about this since Allo’s release and I still am: until I can easily chat on my Chromebook during work hours, I’m not moving to Allo full-time vs. Hangouts. Part of that earlier article was the appearance in an APK teardown of a setting in the Allo app titled ‘Allo for Web’. 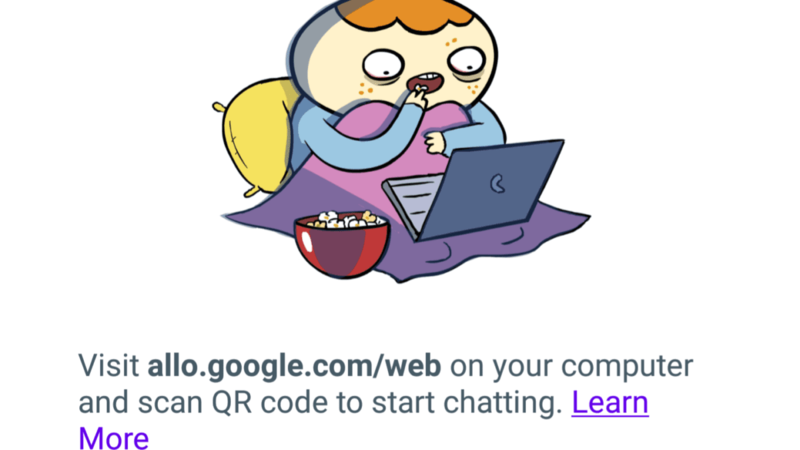 That setting made it pretty clear that a simple interaction via the app and a QR code would unleash the web-based chat client for all to use. At the time, the URL wasn’t live. Right now, it still isn’t. However, the earlier sighting of this option was either hidden for most or simply not available. The limited visibility is what caused us to believe we were weeks out from a launch. Today, however, it seems like ‘Allo for Web’ is showing up for just about everyone. Again, as of the time of this post, the URL Allo instructs you to is still showing a 404 error, but that doesn’t change the fact that Google has apparently hit the go button for this feature. It would make little to no sense for them to push this change to the app without the website part ready to go in very short order. My guess is we’ll see the site go live in the next day or so, finally giving many users the nudge they need to begin using Allo over Hangouts. What about you? Are you ready to move from Hangouts to Allo? Let us know in the comments!